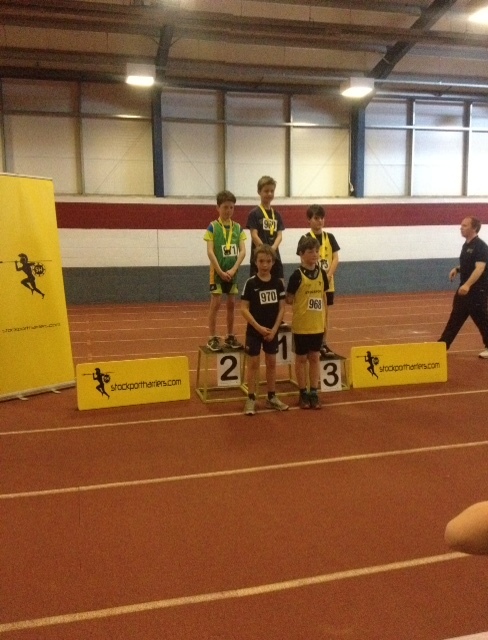 Jake Smith and Samuel Vink represented East Cheshire in the above event that took place Radclyffe Indoor Athletics Centre. Jake Smith won 3 medals on the day. Jake won Silver in the high jump with 1.36m, and got Bronze in both the long and triple Jump. 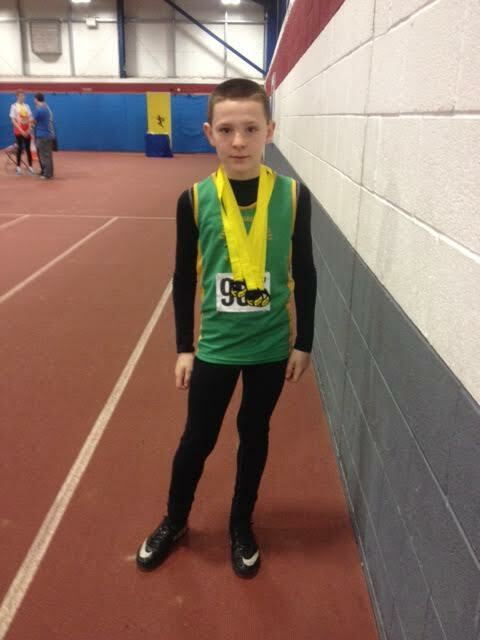 Samuel Vink won the Silver medal in the Under 11 boys Triathlon scoring 219 points, only 3 points behind the winning athlete from Stockport Harriers.